Partnerships matters a lot in the crypto space, and it is what has been keeping many coins going. When a blockchain project secures more partnerships, it gets the support and strength it needs to thrive in the crypto space. Partnerships also increase the adoption of digital currencies, and this impacts their values subsequently. 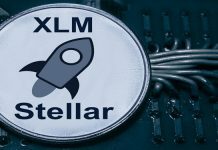 Stellar Lumens (XLM) – one of the most promising digital currencies in the market – just secured a strategic partnership. According to the announcement, Hyperion just finalized its partnership with Stellar Lumens. Hyperion is one of the most popular digital currency trading platforms, and the partnership was confirmed by Global Blockchain Technologies Corporation. As a result of the partnership, the crypto assets of Stellar will now be open for trade on the platform of Hyperion. This partnership is expected to have an enormous impact on the value of Stellar Lumens. It will also increase the goal and awareness of the blockchain project further. Hyperion uses an ATS (Alternative Trading System) that was licensed by the Securities and Exchange Commission. The digital currency trading platform also has the permit to operate as a broker-dealer. Hyperion might soon become the first advanced security digital currency trading platform in North America. 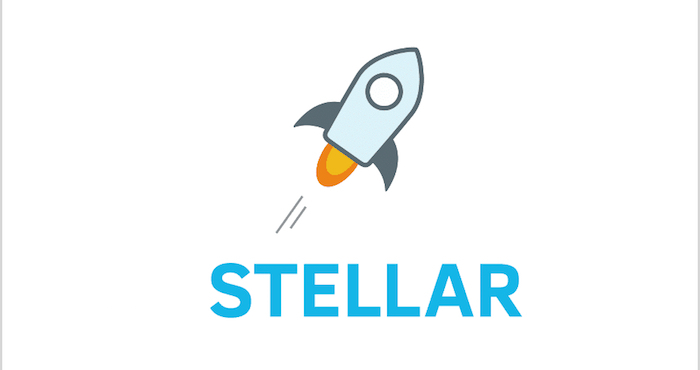 Stellar is a trading protocol used for exchanging, transferring, and issuing digital assets. The platform works with a lot of digital currencies. It also works with fiat currencies such as the U.S dollar. The Stellar protocol also works with some commodity assets such as gold. The goal of the blockchain project is similar to that of Ripple Inc. in terms of faster and cheaper international payments. The fundamental difference between both of them is that Stellar provides its services to individual investors. Whereas, Ripple focuses more on financial services providers and banks. With the services provided by Stellar, the overall interest in digital currencies has grown over time. The partnership of Stellar and Hyperion will help Stellar to expand its scope of tradable assets. Hyperion will also benefit from the partnership. Stellar has a very large user base, and Hyperion will get to enjoy that large user base immediately it enters the marketplace. Both entities will benefit greatly from the partnership. The investors of Stellar will also not be left out in this partnership. The investors will get to benefit from the partnership as they will have a new place for trading the digital assets of Stellar. Shidan Gouran said that the partnership is the best thing that could have happened. He said the partnership will favor not only the entities involved but the whole digital currency space. Shidan Gouran is the CEO and President of BLOC. He said the trading platform adopted a new approach, the ATS license, which gives its investors a significant level of legal protection. Stellar Lumens is currently trading in the green after seeing gains of about one percent over the past twenty-four hours. The digital currency is currently worth $0.2168. Its market cap is $4.10 billion with a trading volume of $46.93 million over the past twenty-four hours.